Netflix has decided to sever ties with Kevin Spacey amid a number of assault allegations against him. The entertainment company said it would hold talks with House of Cards’ producers to see if production, which was suspended this week, could resume without Kevin Spacey. Netflix also said it would not release Kevin Spacey’s movie about Gore Vidal. Meanwhile, the UK police have opened an investigation into Kevin Spacey over an alleged assault. On November 2, Kevin Spacey said he was seeking treatment after facing allegations of misconduct from a string of men. Netflix suspended House of Cards production on October 31 following allegations by Star Trek actor Anthony Rapp, who said Kevin Spacey had tried to “seduce” him when he was 14. The Oscar-winning actor said he was “beyond horrified” to hear of the incident, which he said he did not remember. 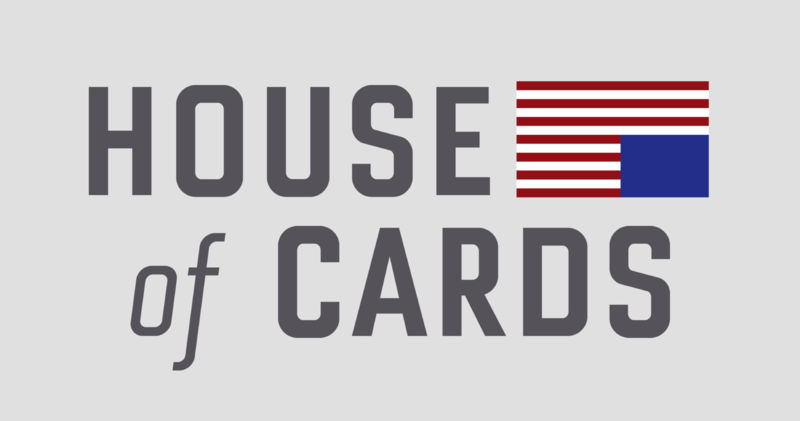 House of Cards, an adaptation of the 1990 miniseries of the same name, was first broadcast in 2013. A Netflix spokesman said in a statement: “Netflix will not be involved with any further production of House of Cards that includes Kevin Spacey. MRC said in a statement earlier that it was “deeply troubled” about the allegations against Kevin Spacey. Kevin Spacey had “willingly participated in a training process”, MRC added.